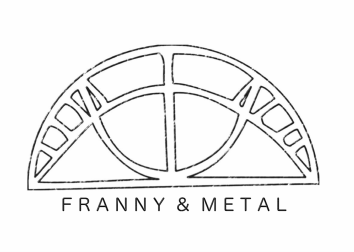 Franny & Metal would love to work with you! ​ 1) company/store name, 2) type of retailer, 3) email address and phone number and 4) any information you may need. Franny & Metal looks forward to hearing from you.